Eight people were killed and 30 others injured in a road crash on Wednesday in northwestern Morocco, authorities in the North African country said. 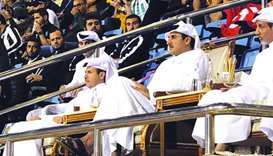 His Highness the Amir Sheikh Tamim bin Hamad al-Thani attended the final of the 2019 African Super Cup between Tunisian club Esperance and Morocco's Raja Casablanca Friday at Al Gharafa Sports Club. 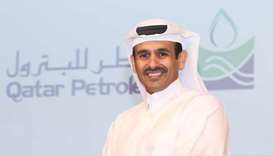 Qatar Petroleum has entered into an agreement with Eni to acquire a 30% participating interest in the Tarfaya Shallow Exploration Permit, a series of 12 neighbouring offshore blocks along the Atlantic coast of Morocco. HE the Speaker of Shura Council Ahmed bin Abdullah bin Zaid al-Mahmoud met Friday with the speaker of the House of Councilors in Morocco, Hakim Binchamach, and president of Association of Senates, Shura and Equivalent Councils in Africa and the Arab World. 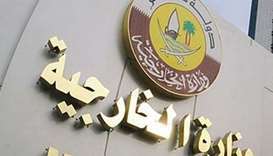 His Highness the Deputy Amir Sheikh Abdullah bin Hamad al-Thani met the outgoing ambassador of Morocco to Qatar Nabil Zniber at his Amiri Diwan office Tuesday. Moroccan police Thursday arrested three more men suspected of involvement in the murder of two Scandinavian tourists earlier this week, investigators said Thursday. Moroccan authorities on Tuesday arrested a suspect over the murder of two Scandinavian women in the High Atlas mountains, a popular trekking destination for tourists. 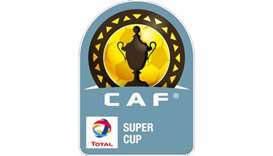 The Qatar Football Association (QFA) announced Friday that Doha will host the African Super Cup match between Esperance of Tunisia and Raja Casablanca of Morocco in February. 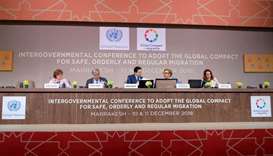 A United Nations conference adopted a migration pact in front of leaders and representatives from around 150 countries in Morocco on Monday, despite a string of withdrawals driven by anti-immigrant populism. 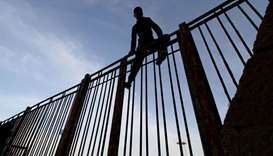 Morocco said on Monday it would deport 141 migrants who were arrested a day earlier as they tried to storm a border fence with the Spanish enclave of Melilla.